Chase has 16,000 ATMs in 28 states and D.C., giving it one of the largest ATM networks among banks in the United States. But Chase ATM services and fees are average compared with those at other big banks. 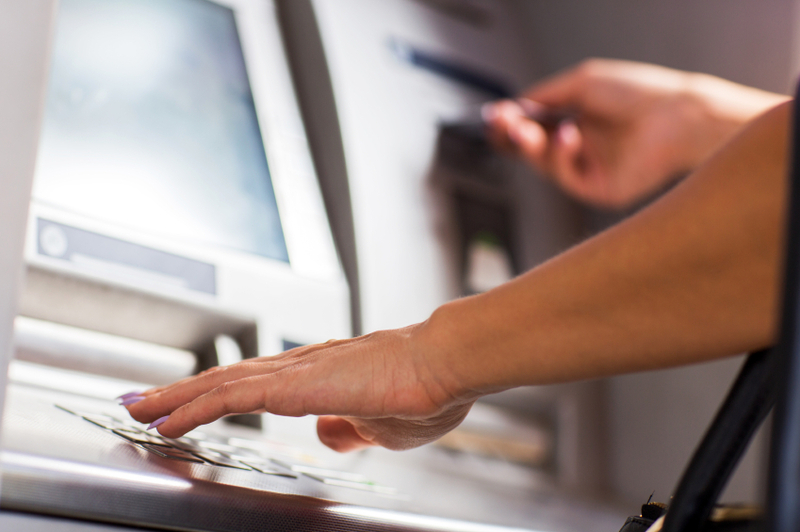 See what makes Chase ATMs great and where they fall short. Chase’s ATMs offer standard services, including free balance inquiries, cash withdrawals and transfers between linked accounts. Most Chase ATMs also accept deposits, such as cash and checks, for free. Chase’s ATM fees for Chase Total Checking® customers are comparable to those charged by other large banks: $2.50 per transaction at non-Chase ATMs in the United States, $5 for international ATM withdrawals and $2.50 for international ATM inquiries and transfers. ATM operators may charge their own fee, as well. Like other large banks, Chase waives some ATM fees for certain customers: Chase Premier Plus Checking℠ customers get four fees waived per month at non-Chase ATMs in the U.S., but otherwise they have the same fees as basic checking customers. Chase Sapphire℠ Checking users have no Chase ATM fees. Chase’s ATM network is impressive, but it’s no match for Citibank, which gives its customers free access to over 60,000 ATMs nationwide. If you live in Chase’s service area, you’ll have plenty of ATMs. But if you live outside the area and regularly use out-of-network ATMs, the fees could add up quickly. To avoid ATM costs, get cash back at grocery stores or retail checkouts. For a longer-term solution, consider the best banks for ATMs or a credit union in the Co-op network. A few thousand credit unions are part of this nationwide network of about 30,000 fee-free ATMs.